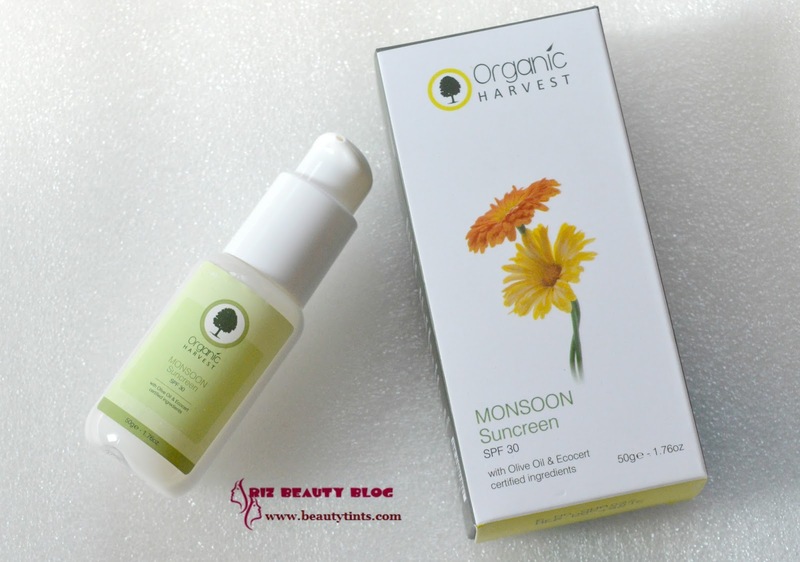 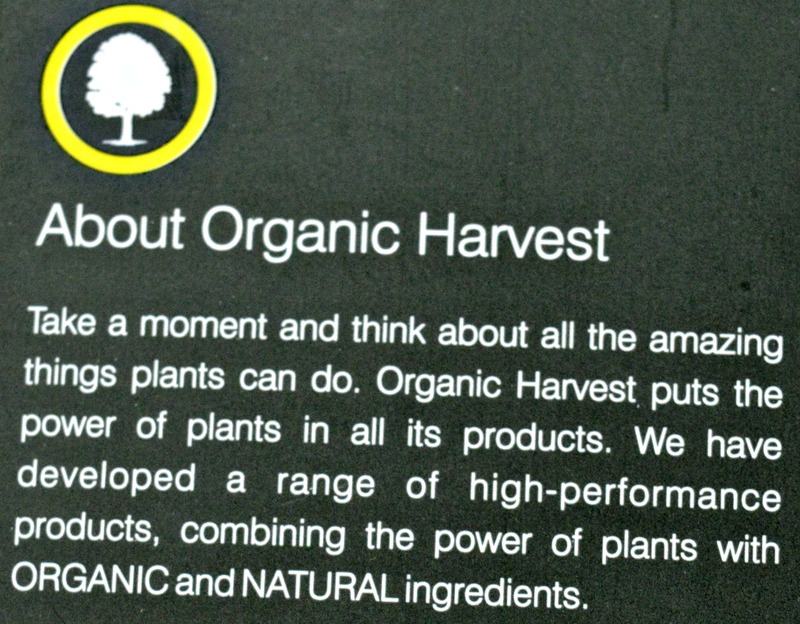 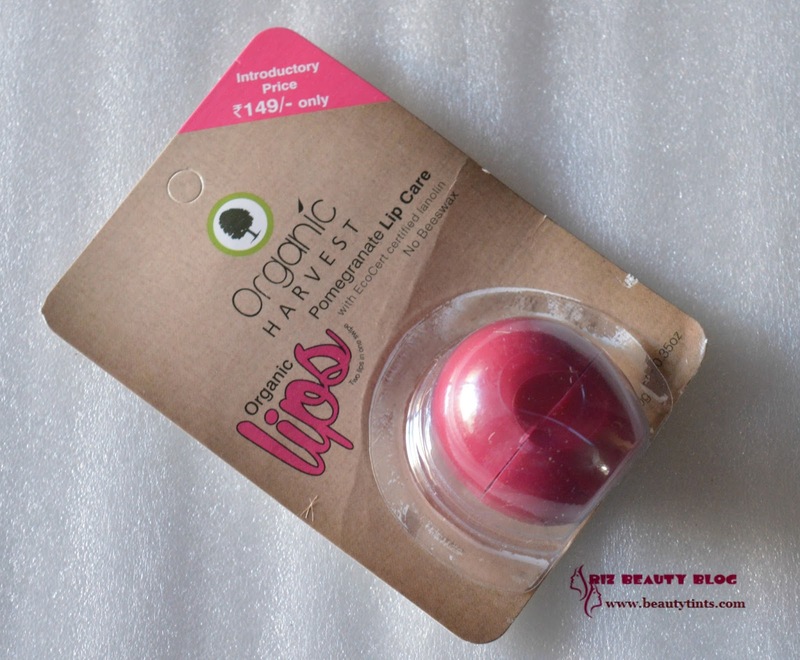 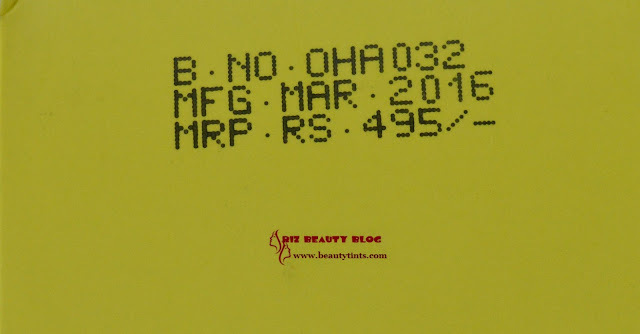 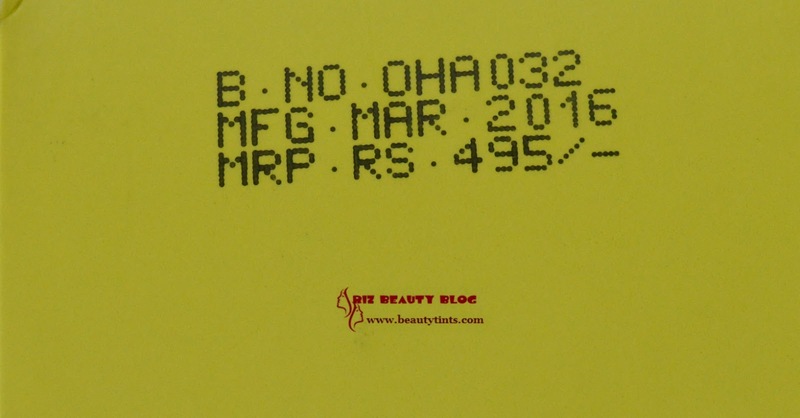 Sriz Beauty Blog: Organic Harvest Monsoon Sunscreen SPF 30 Review!!! 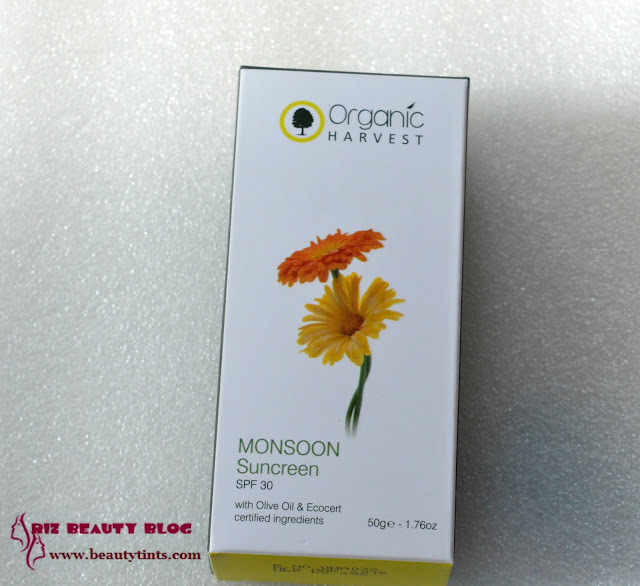 Organic Harvest Monsoon Sunscreen SPF 30 Review!!! A perfect skincare is important for maintaining a good and healthy skin.We need to update our skincare regimen according to the season,as our skin type changes accordingly.My skin becomes completely oily in summers and to combination type in winters and monsoon.I have to change the products accordingly.Whatever may be the season,sunscreen is a must!Recently I came across the Organic Harvest Monsoon Sunscreen,which is for the first time I heard about a sunscreen meant specially for Monsoon! 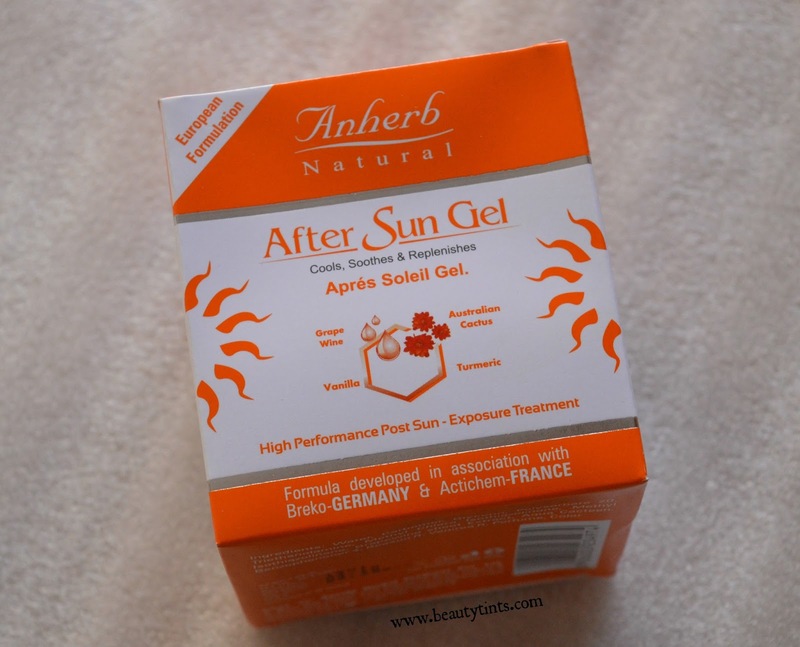 Packaging : It comes in a plastic bottle packaging with a pump dispenser with locking system and so it can be carried easily during travelling and it also has a carton for extra protection. 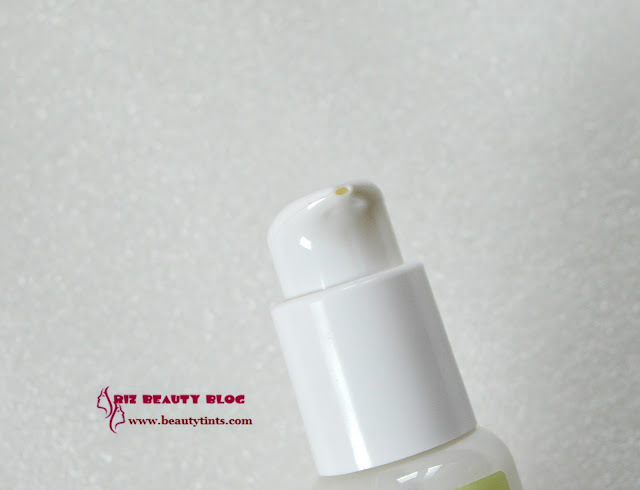 Color and Texture : This is a white colored liquid kind of sunscreen. 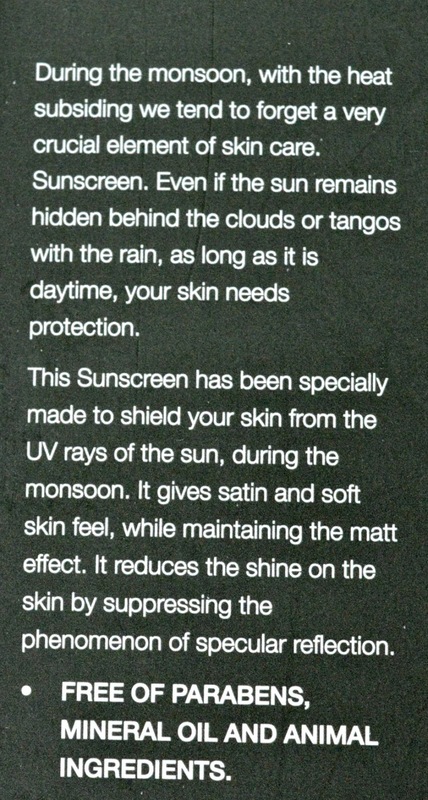 What the product Claims : During the monsoon,with the heat subsiding we tend to forget a very crucial element of skincare.Sunscreen.Even if the sun remains hidden behind the clouds or tangos with the rain,as long as it is daytime,your skin needs protection.This sunscreen has specially made to shield your skin from the UV rays of the sun,during the monsoon.It gives satin & soft feel,while maintaining the matte effect to the skin.It reduces the shine on the skin by suppressing the phenomenon of Specular reflection. 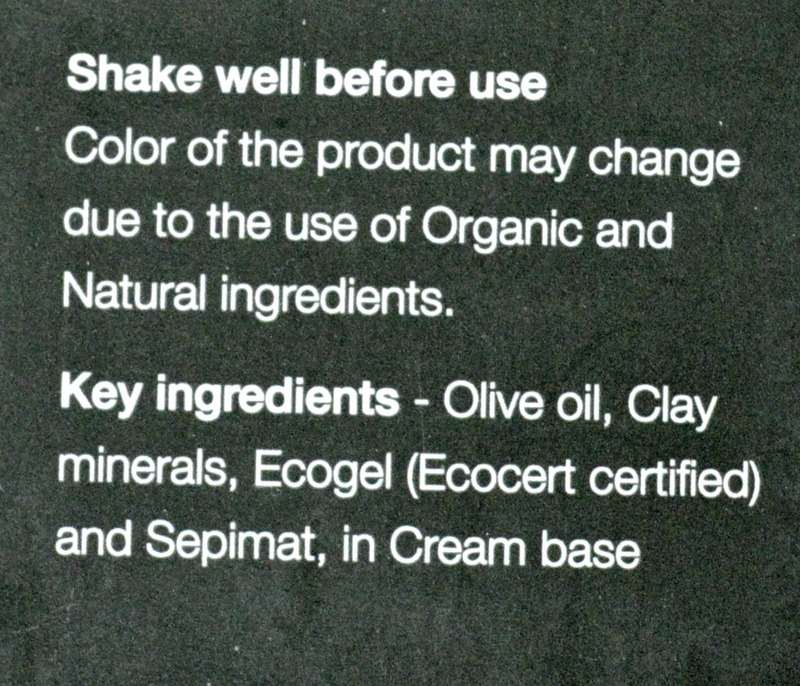 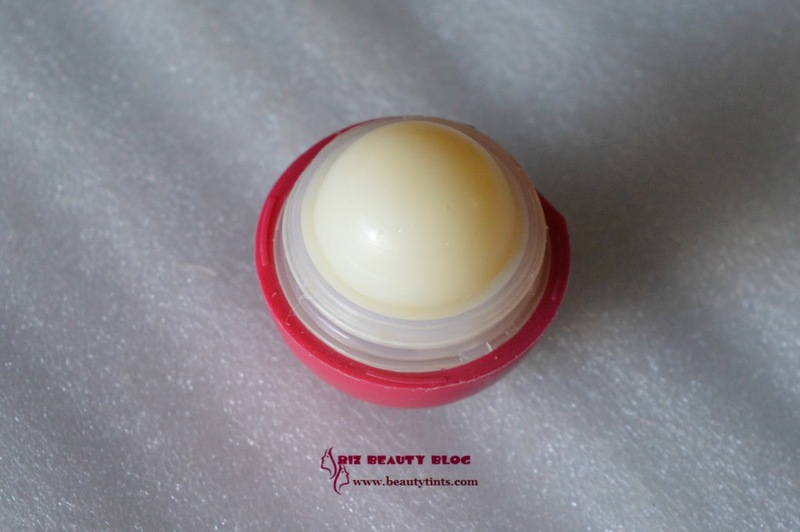 Key Ingredients : Olive oil,Clay minerals,Ecogel & sepimat,in cream base. 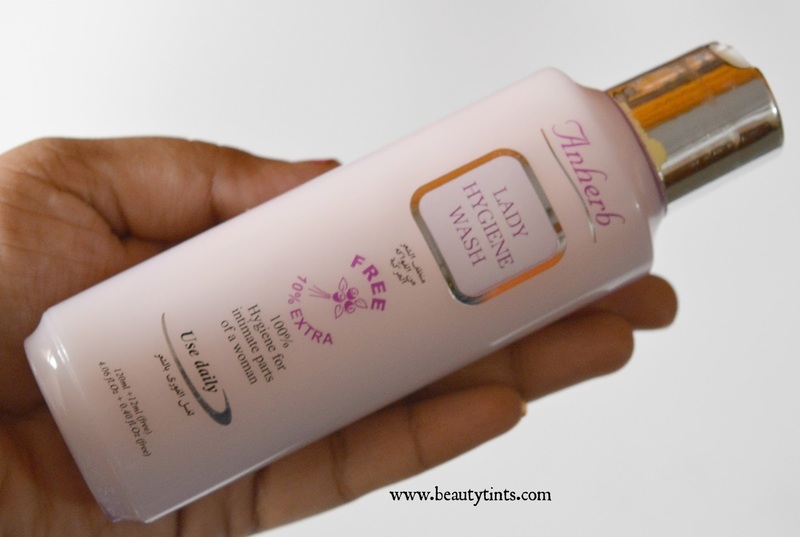 My Views On the Product : I have used few organic harvest products like lip balm etc.,before and most of them worked well and this Sunscreen too.This monsoon sunscreen comes in a travel friendly transparent bottle packaging with a pump dispenser.It has a locking system which locks perfectly,so there is no chance of leakage.This sunscreen unlike most other sunscreens has a very liquid kind of consistency,better it can be denoted as a sunscreen lotion.It has a mild mixed floral and camphor fragrance.It gets absorbed into the skin easily with light massaging.It doesn't feel heavy or greasy on the skin but it tends to turn oily after 2-3 hrs especially when the climate is humid but as Bangalore climate is always on a cooler side I had no issues with it.It contains SPF 30 and so it can be used even by those who spend most of the time outdoors.These days I am using only this on my face after toner,with out using any day cream,as it is quite moisturizing.It serves a nice base under makeup with matte finish as it gives good hydration for the skin,so the skin doesn't look dry.It contains the goodness of Olive oil and clay minerals.The formula is quite good and it doesn't give any white cast.As it is a monsoon sunscreen,it is meant for dry and cold climate and so it may not be useful in summer and humid climates as it may look oily on the skin.The price is on a higher side when compared to its quantity and the complete ingredient list is missing! Final Conclusion about Organic Harvest Monsoon Sunscreen SPF 30 : Those who want to try a sunscreen lotion that moisturizes as well as give good protection against UV rays with out giving white cast should give this monsoon sunscreen a try!!! You can buy the product here and here.